Our staff look forward to welcoming you to share our unique ambience and beach side setting. Sit and watch the world go by while we look after your every need. An experience you will never forget. 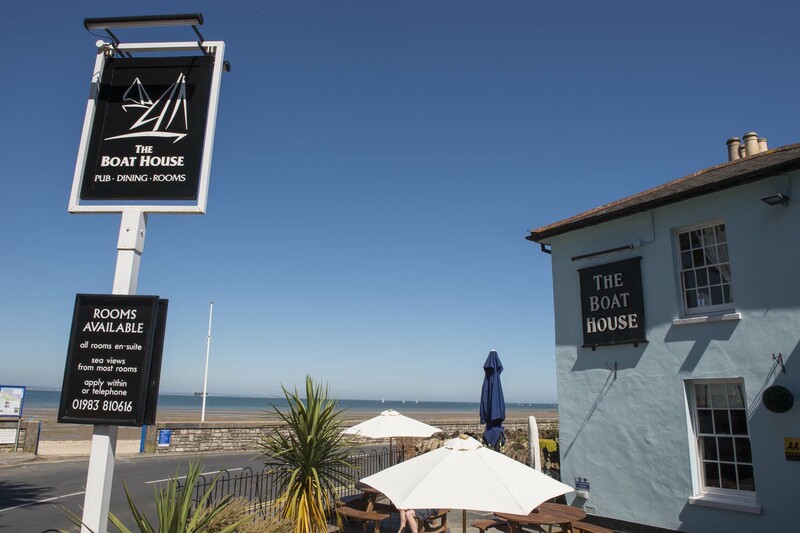 The Boathouse, situated on the fringe of the chic village of Seaview on the Isle of Wight is an idyllic beachside venue offering quality dining and accommodation by the sea. 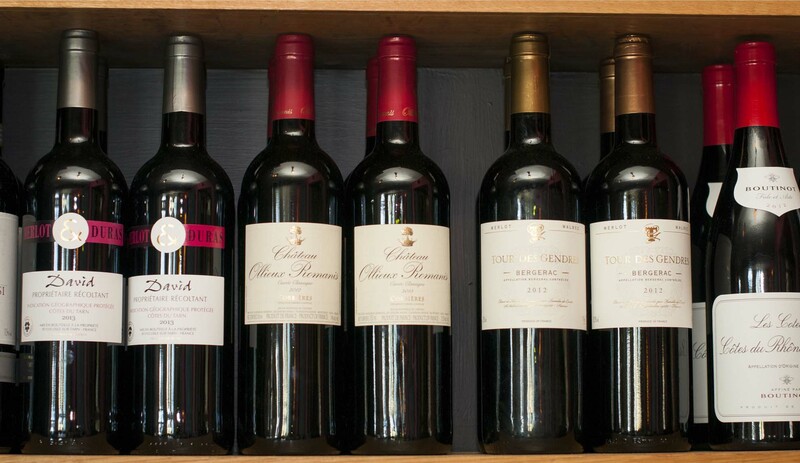 We pride ourselves on offering superb ales and an extensive wine selection to compliment our award winning food. We had a fantastic trip to the Isle of Wight thanks to the Inns of Distinction; with a brilliant tribute event night at The Boathouse with a truly delicious meal, friendly and efficient staff and very enjoyable entertainment with their solo vocalist/guitarist Ben, followed by a superb overnight stay at The Fishbourne’s lovely accommodation and breakfast. 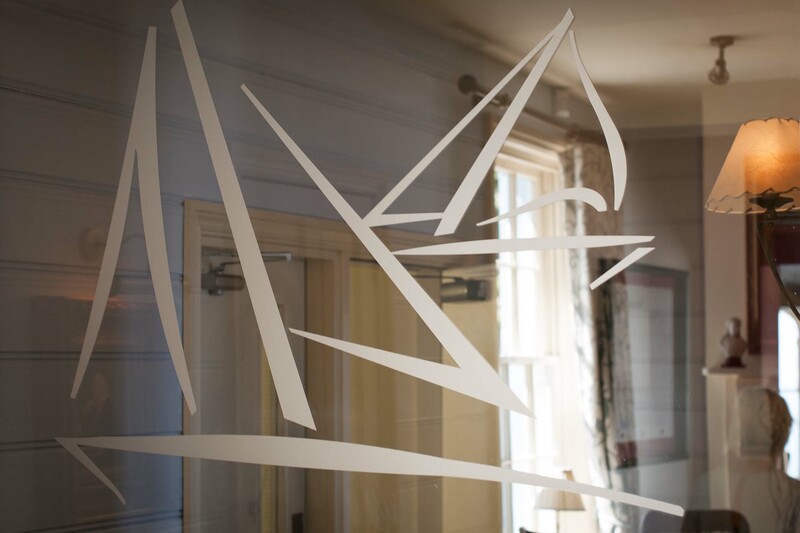 We cannot praise Inns of Distinction enough – their pubs, dining & accommodation rooms, beautiful décor, delicious food, service and staff are faultless. Highly recommended; we will certainly be back for more of their Event nights! Went here for a work Christmas meal. I always panic about christmas meals as they are usually mass produced and rubbish, the food at this pub could not be further from that! Awesome turkey, lovely fresh vegetables and brilliant fluffy roast potatoes! Fantastic surroundings and this has become a gem in Puckpool! Been back twice since the christmas meal and have not been dissapointed! Am spreading the word, a brilliant addition to great eateries on the Island! 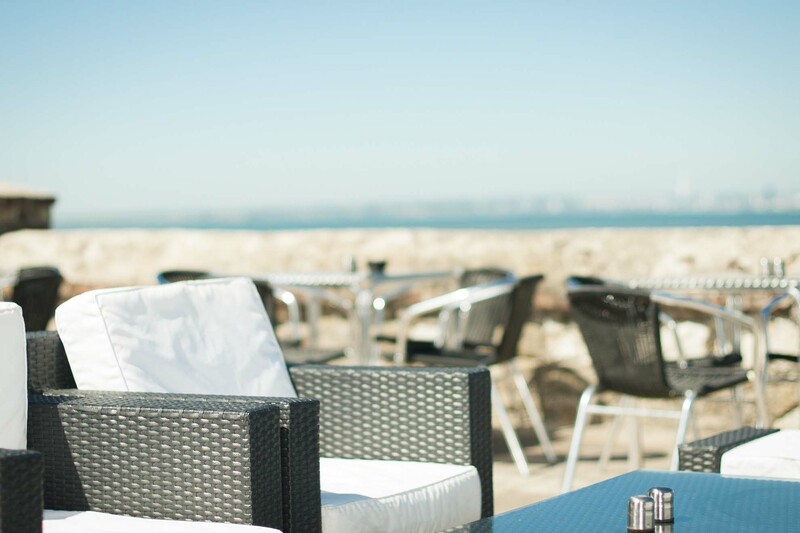 As we walked the coastal path with friends, we decided to stop for a drink, the outside area looked very inviting with comfortable chairs and amazing views. We were so impressed with the good quality food being served that we decided to stay for a fresh crab sandwich – delicious. I scanned the evening menu which looked amazing, a good selection of meals using good quality local produce. 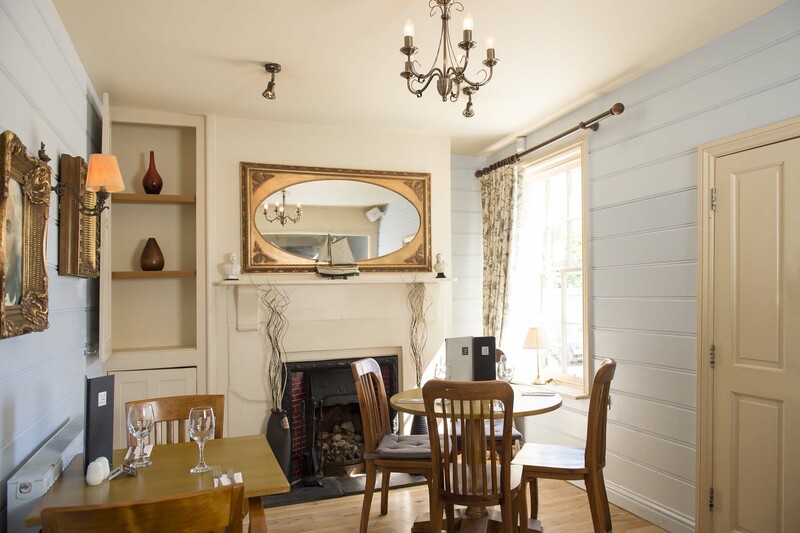 The staff were extremeley friendly and accommodating so we will definitely go back. My wife and I have just had our 11th wedding anniversary lunch at the Boathouse and enjoyed every bite we had. I had lobster thermidor and the wife had fish , it was very enjoyable and very reasonable price wise. I would recommend the place to anyone. The was our first time at the Boathouse. We called in without a reservation for an evening meal, we were greeted by friendly staff and we were allocated a table in a quiet part of the pub which suited us. The menu was supplemented by a daily specials board, it also had a small plate menu that made our granddaughter feel very grown-up, not having to choose from a boring children’s menu. So it is no wonder we saw plenty of families using this pub during our holiday. We all chose different meals, all were well presented and all were delicious. Would highly recommend this restaurant and it is a pity it was only a holiday eating place. Fab view from our room over the Solent and really good food on the Bar. We had a really good one night stay. Just got home from a two night stay at the Boathouse and can only say how impressed and pleased I was with my stay there. 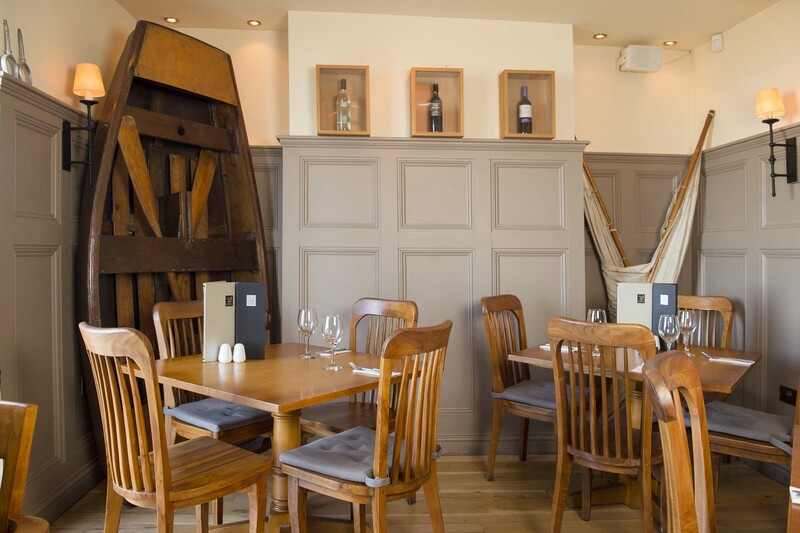 I’m a big fan of the sister place The Fishbourne Inn and wondered if this one could be as good? I’m delighted to say the Boathouse is just as good. 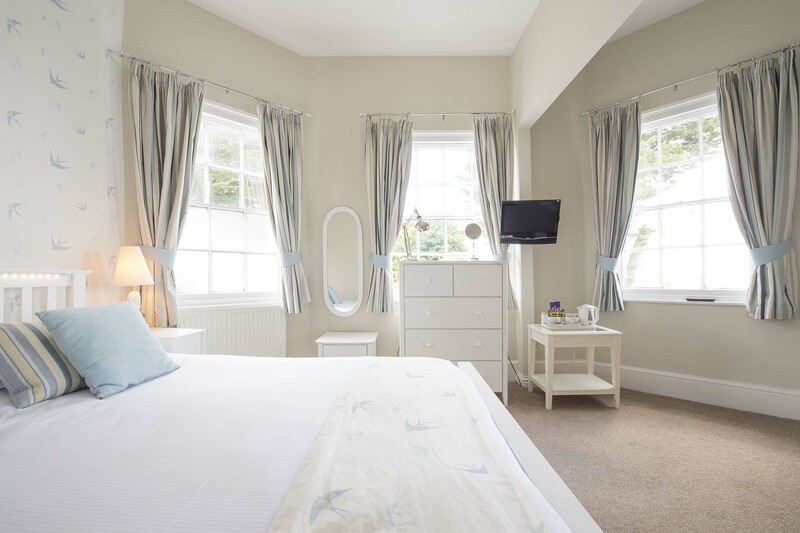 Lovely bedroom, beautifully clean, brilliant food and first class service. 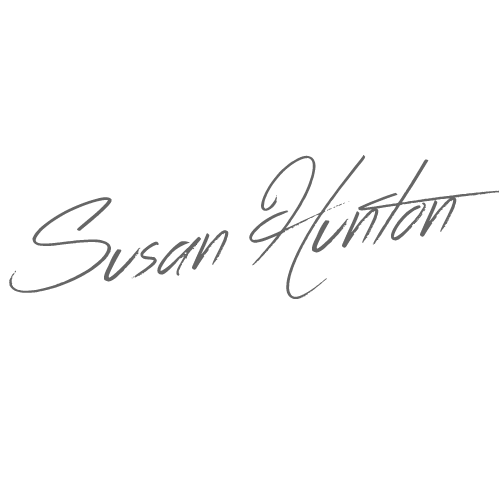 Thoroughly recommended and I will return! 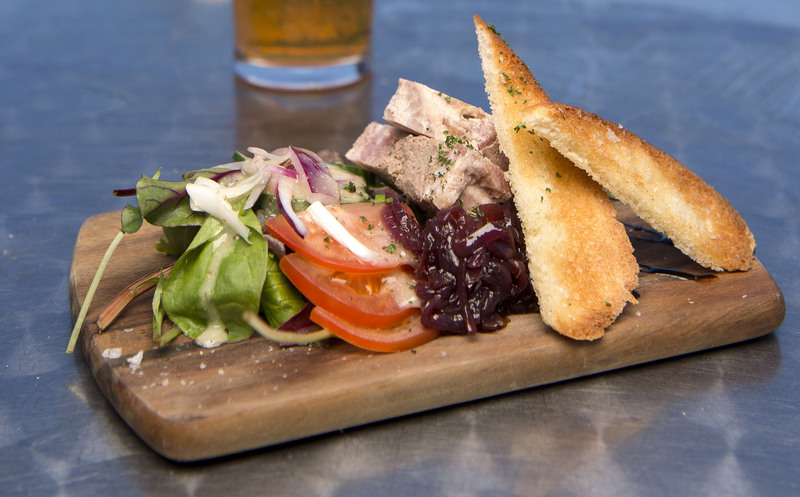 The Boathouse is located on the fringe of the chic village of Seaview between Ryde and Bembridge.